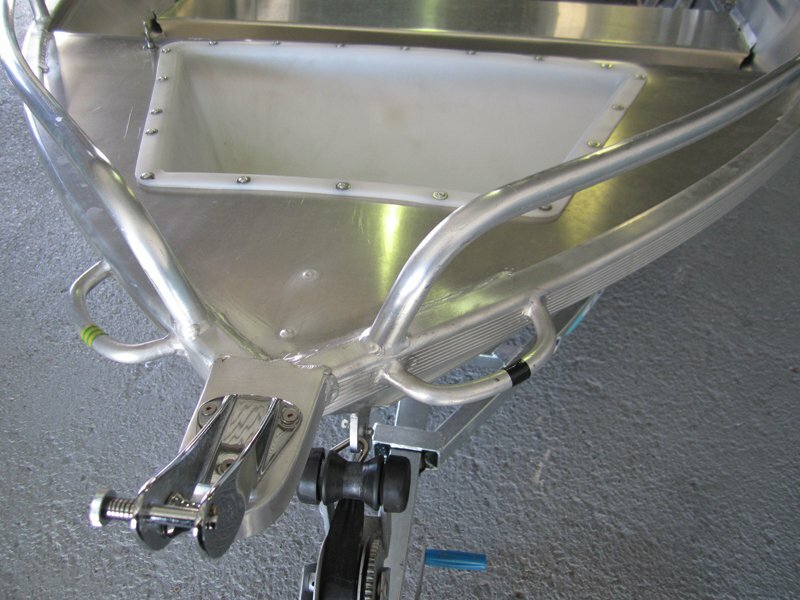 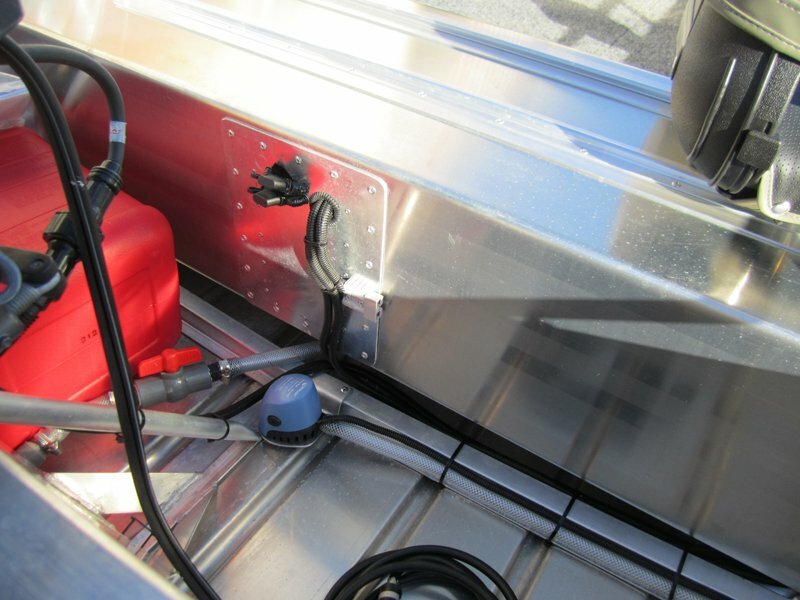 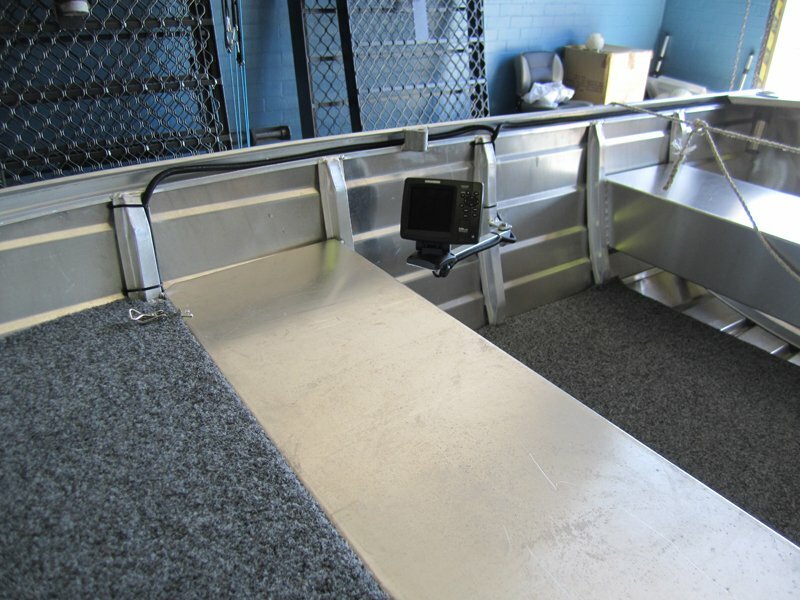 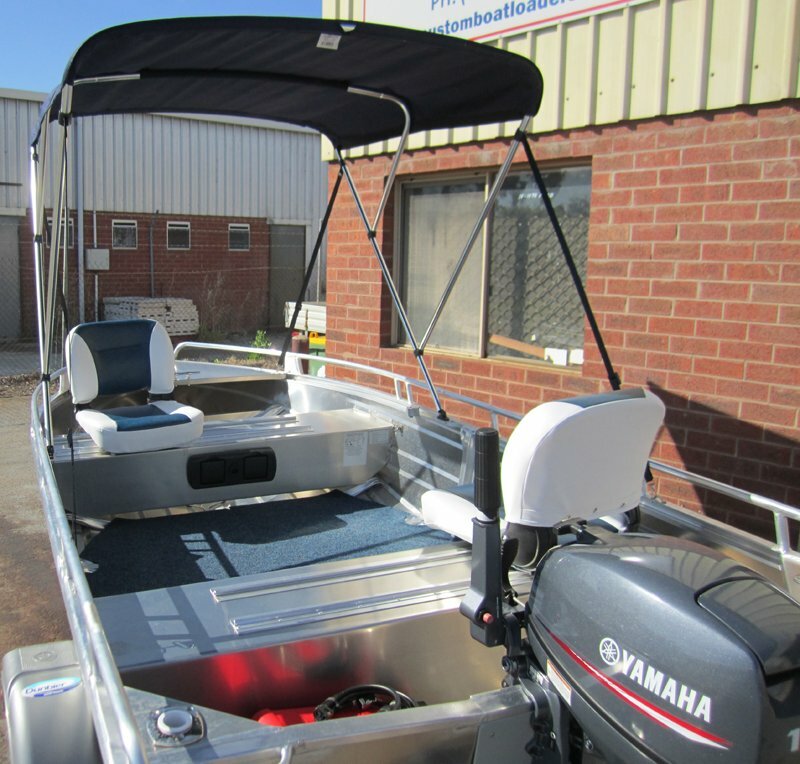 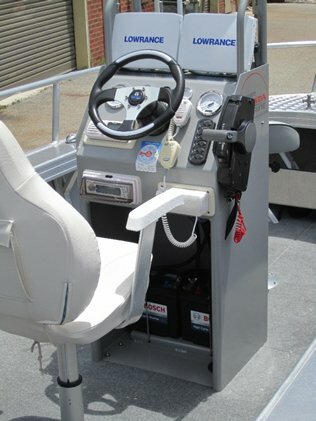 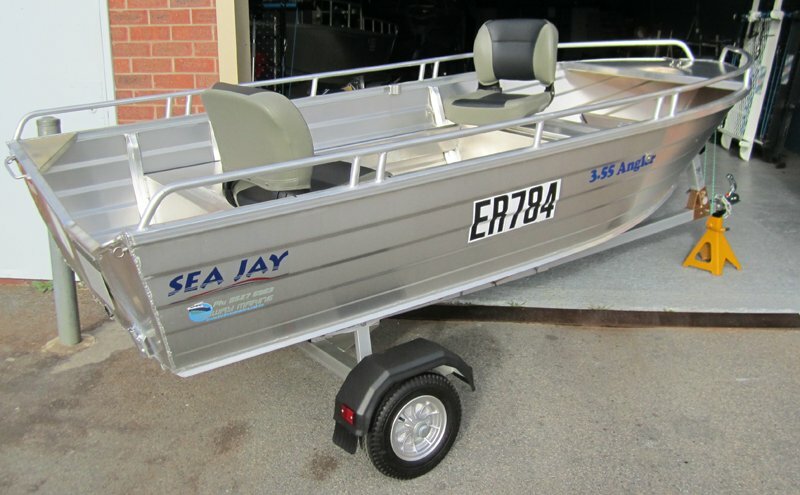 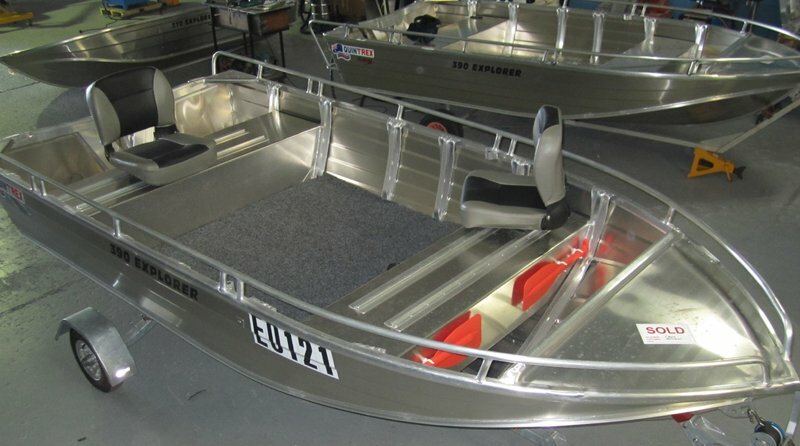 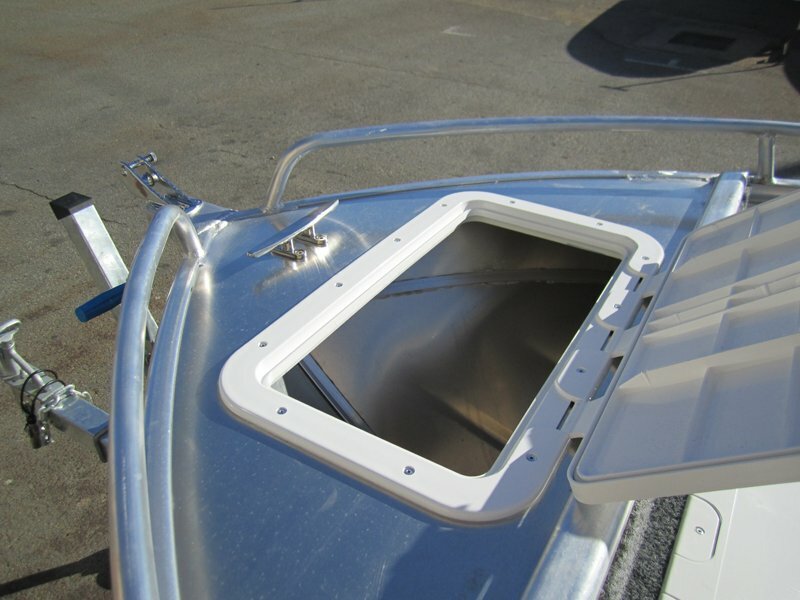 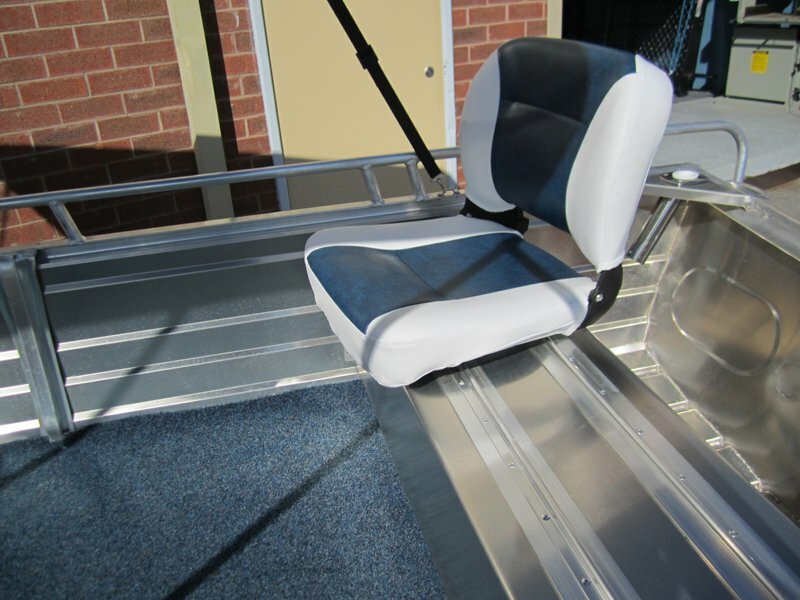 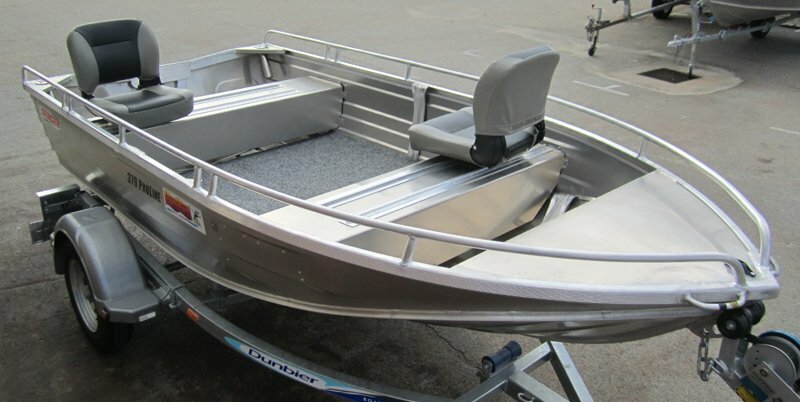 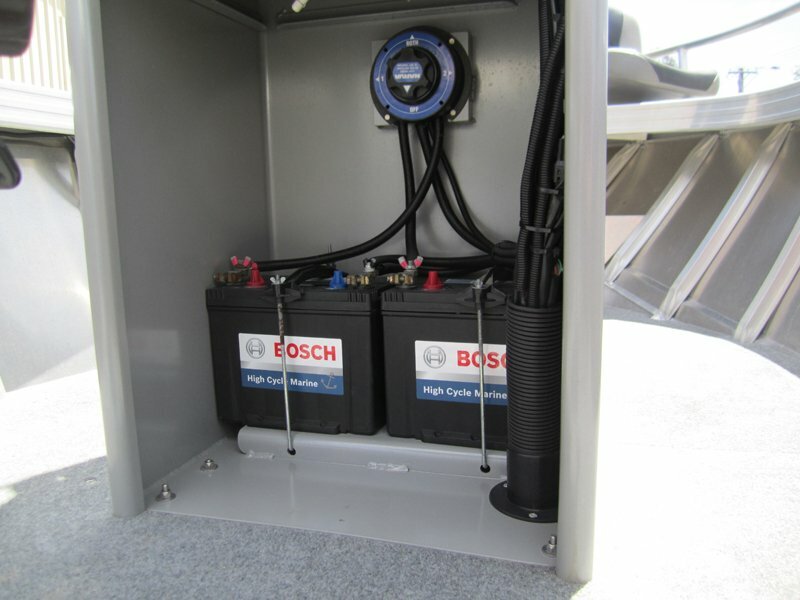 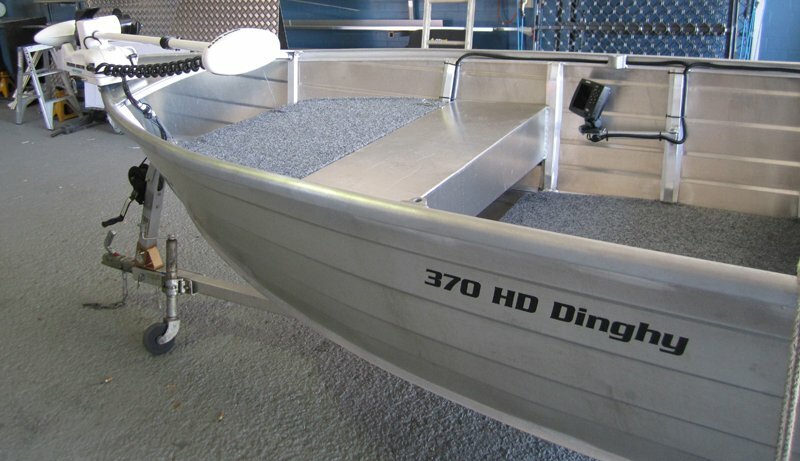 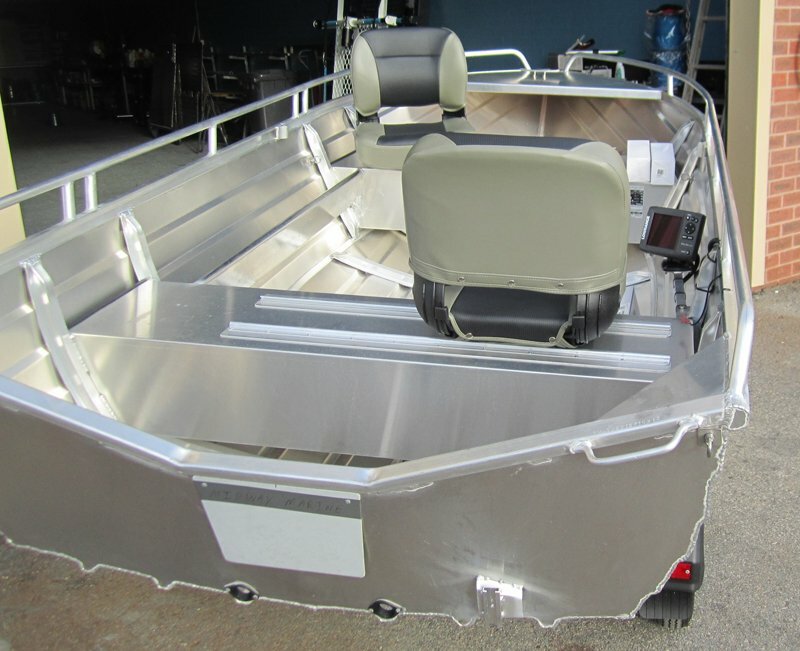 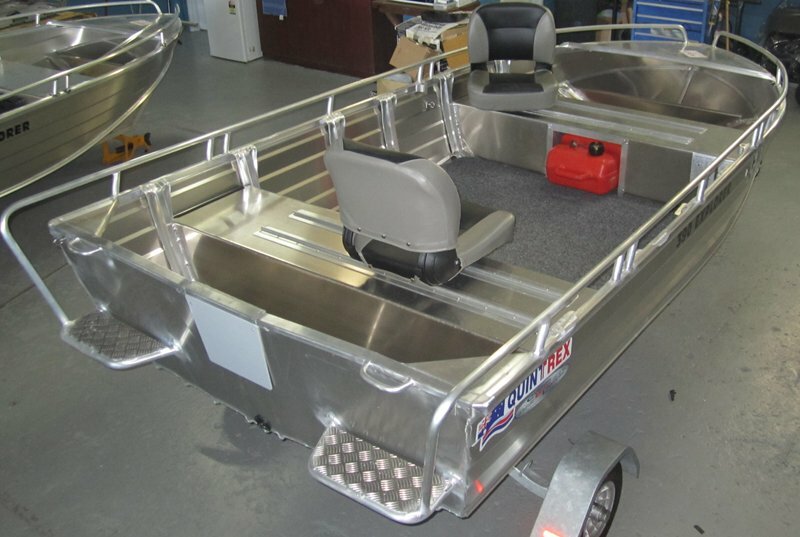 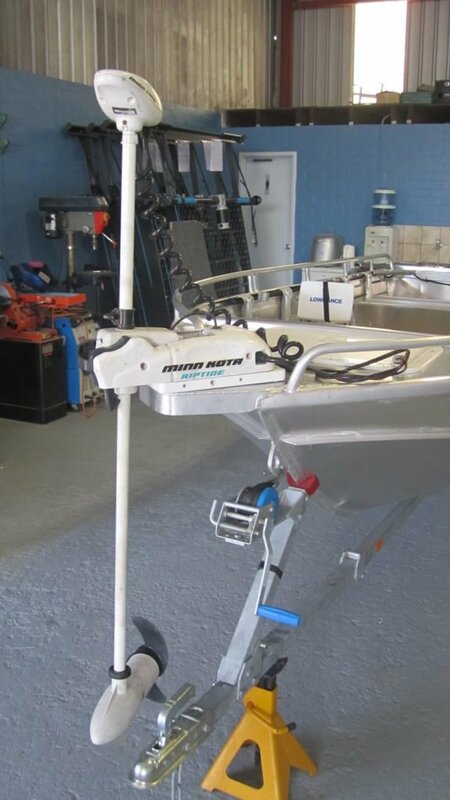 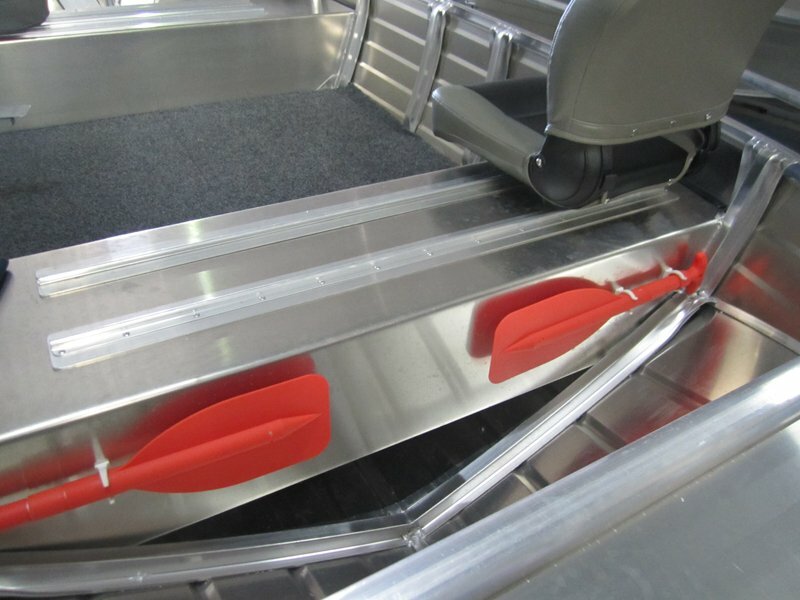 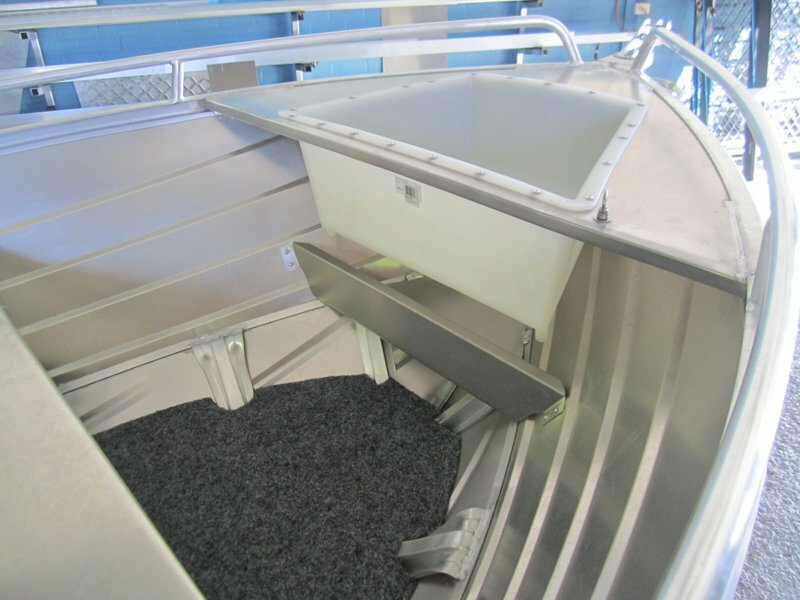 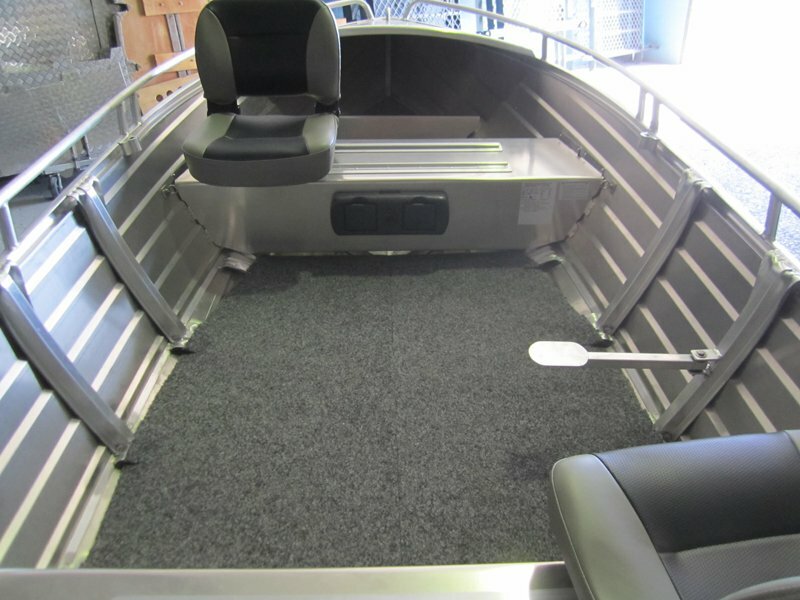 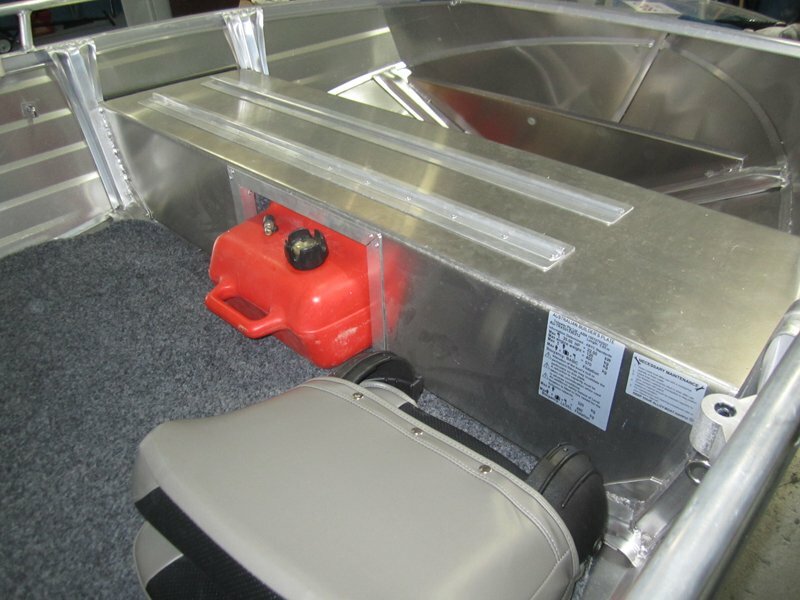 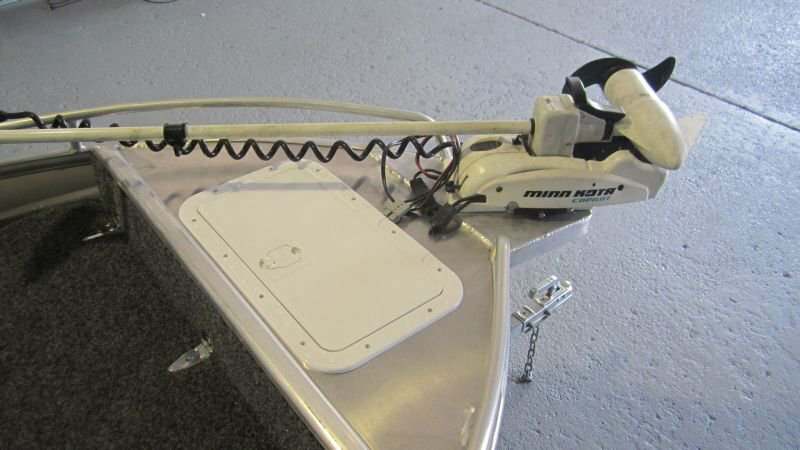 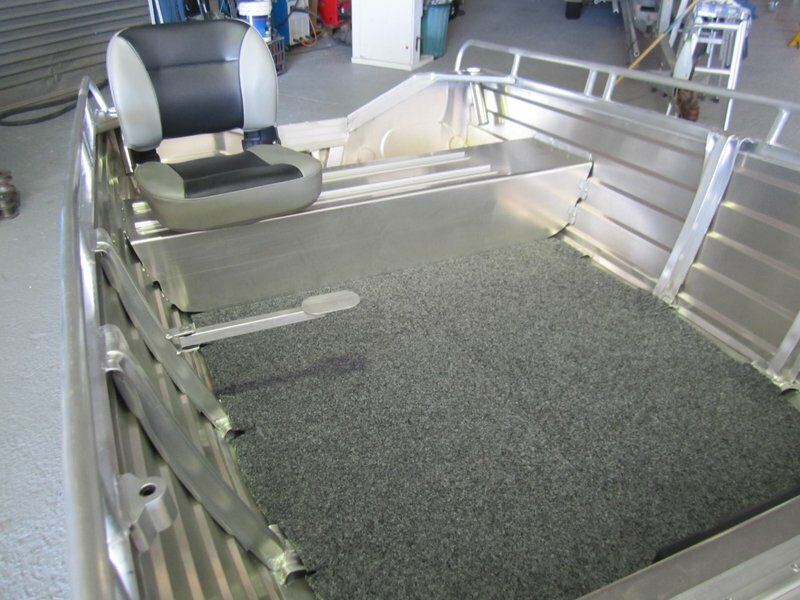 As well as manufacturing state of the art Custom Boat Loaders for many makes and models of vehicles, we are also able to undertake modifications/enhancements to your dinghy. 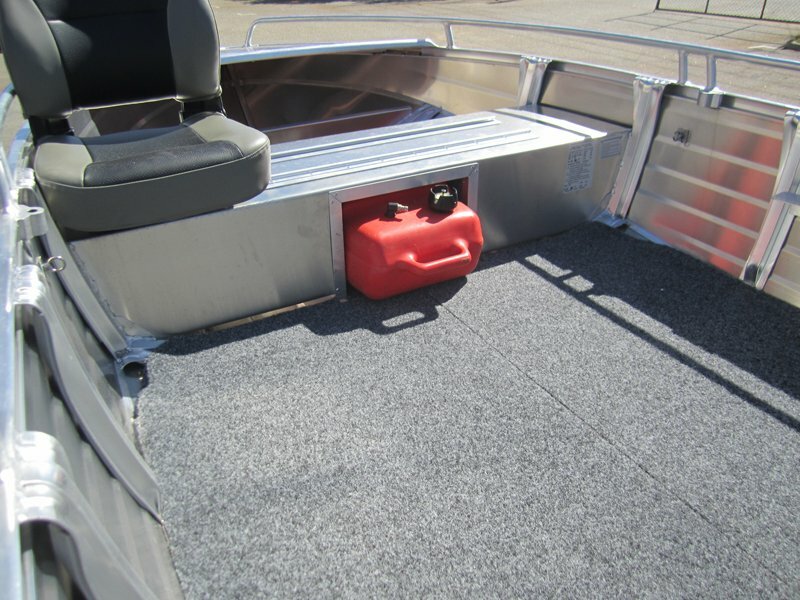 Call or email us now to discuss your needs and/or for a quote. 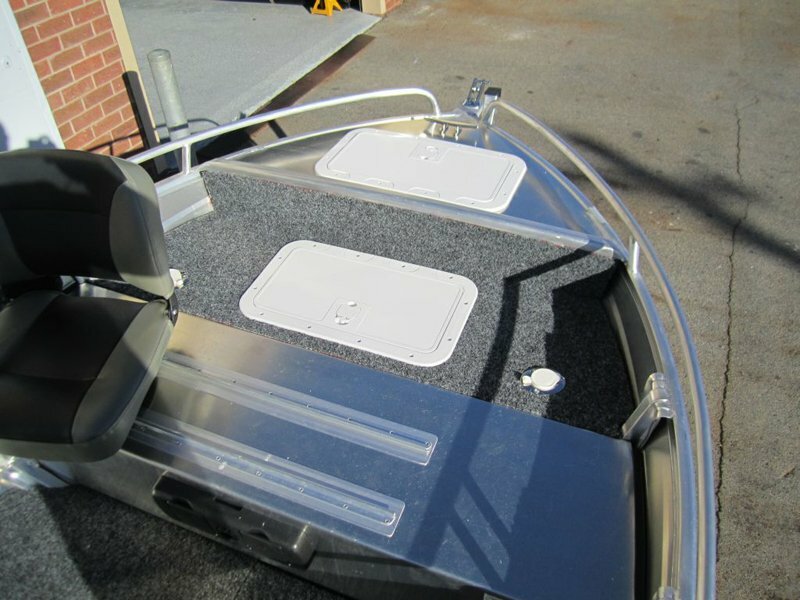 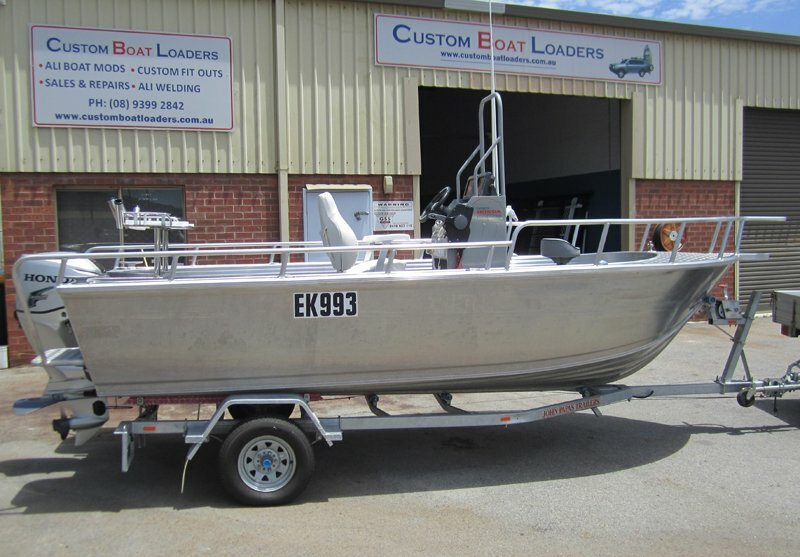 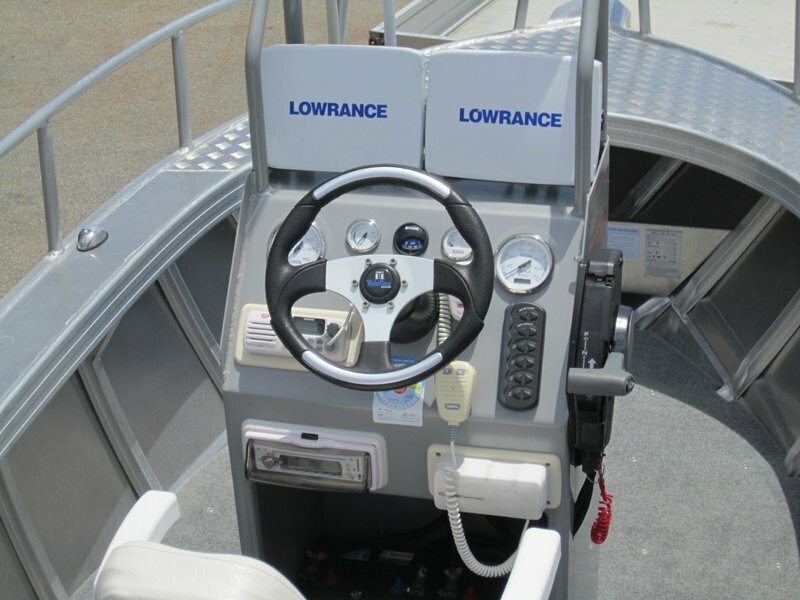 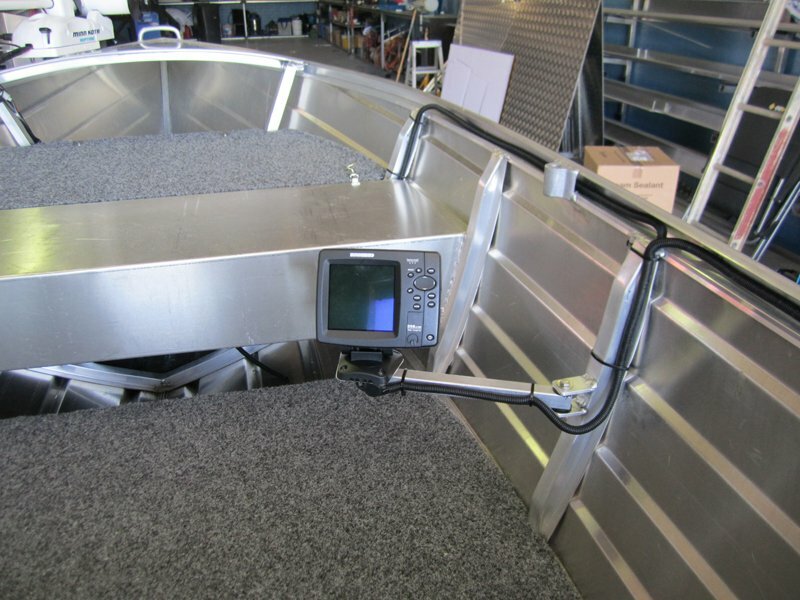 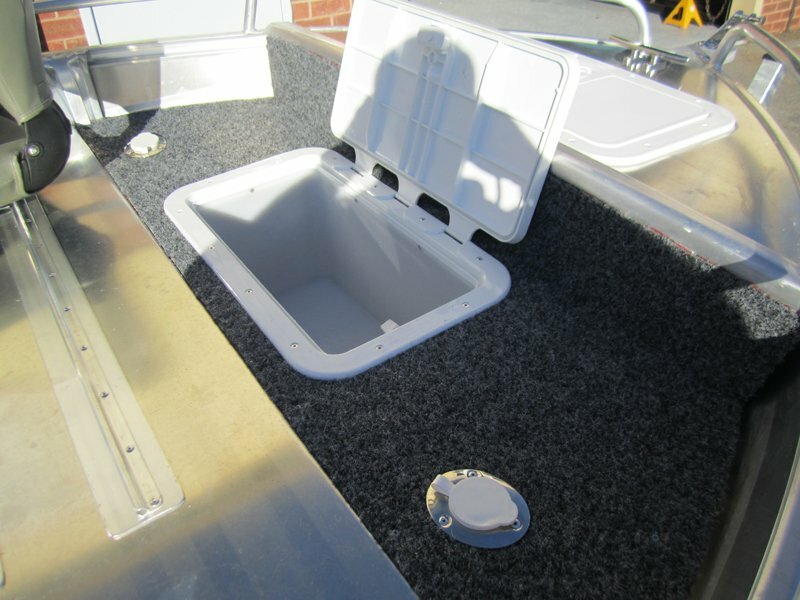 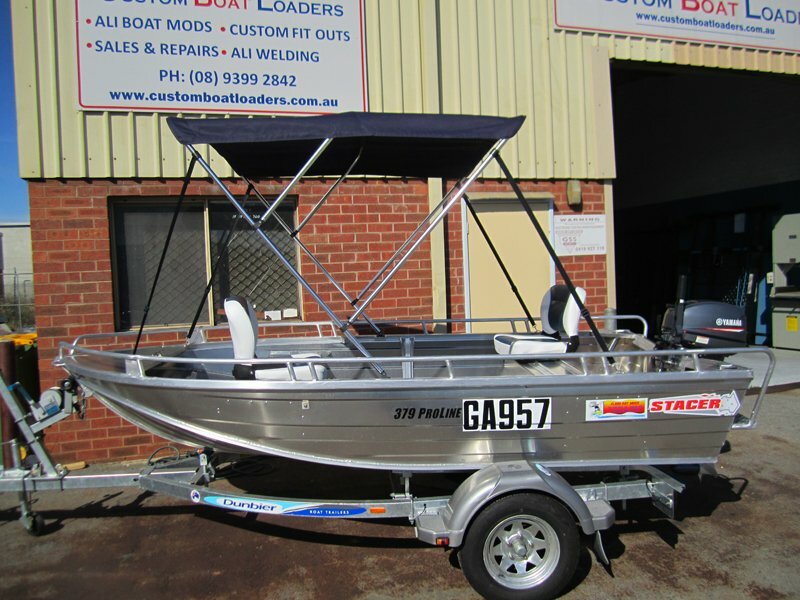 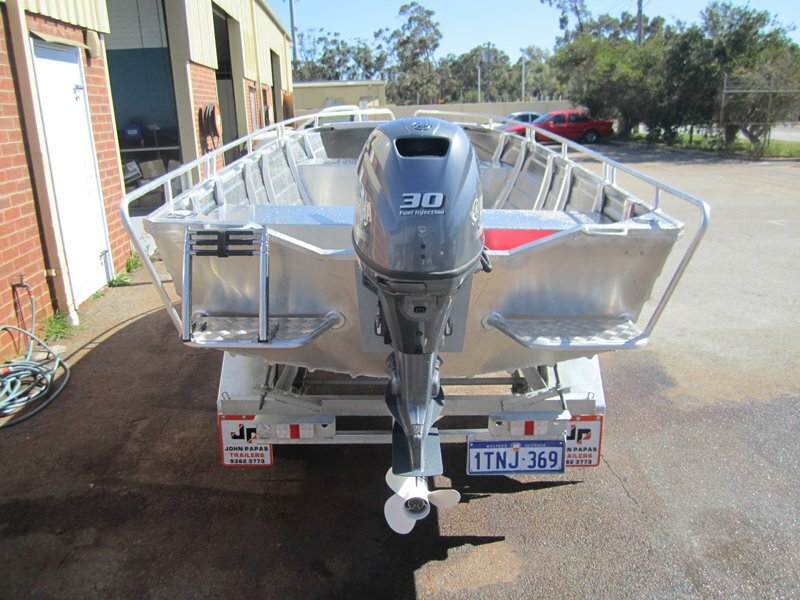 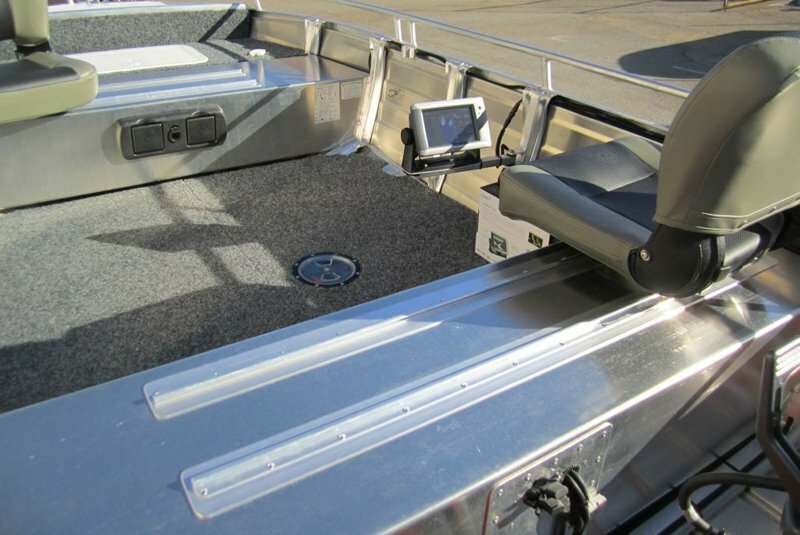 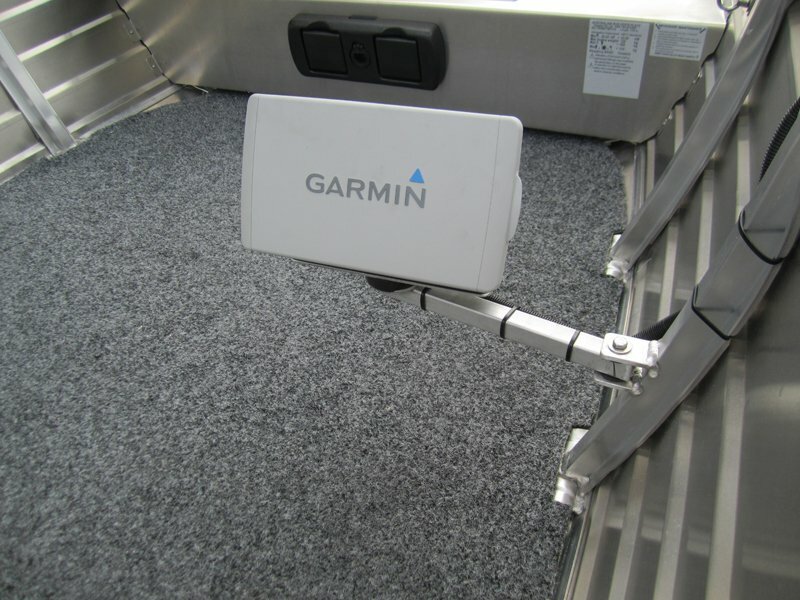 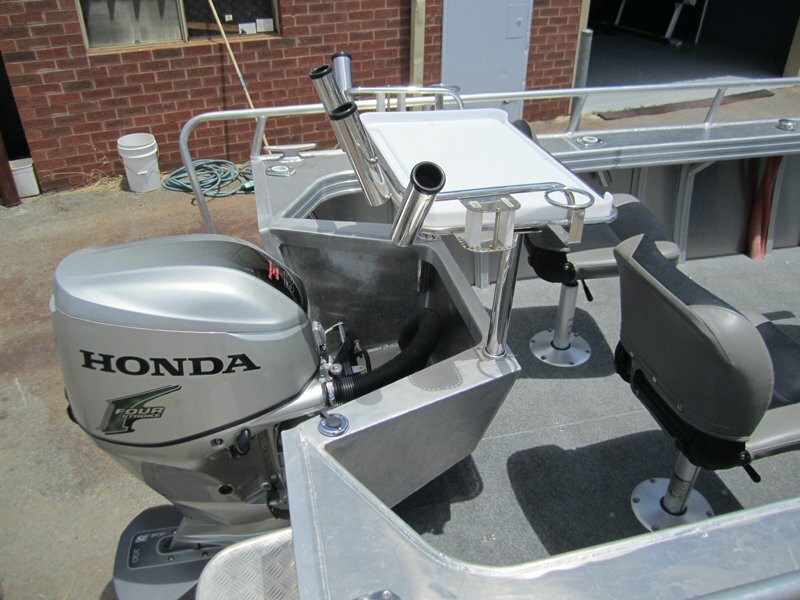 This PDF file contains details of all of our boat modifications available as well as a price list.